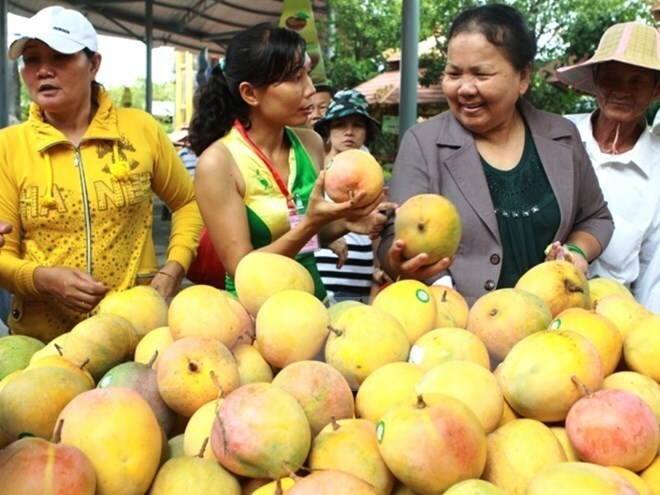 HCM City (VNA) – Health Minister Nguyen Thi Kim Tien told the global food safety forum in Ho Chi Minh City on August 28 that Vietnam attaches importance to fine-tuning regulations on goods quality as the issue directly impacts human health and consumers’ interests. Tien said the Health Ministry wants to acquire feedback of international organisations, associations and businesses to adjust policies to meet importers’ food demand. Deputy Minister of Science and Technology Tran Van Tung said the ministry is providing support for manufacturers to develop products meeting international standards, and serving as a bridge to facilitate their access to the State incentives. The agro-fisheries and food sectors now employ nearly 46 percent of the total Vietnamese workforce. The fishery sector alone raked in 7 billion USD from export in 2016. In accordance with the US Food and Drug Administration (FDA)’s Food Safety Modernization Act (FSMA), the US Department of Agriculture will be responsible for inspecting catfish import. Therefore, experts advised Vietnamese exporters to quickly grasp new regulations to maintain farm produce export to the US. Vice Chairman of the American Chamber of Commerce in Vietnam (AmCham Vietnam) in Ho Chi Minh City Mark Gillin said in line with the FSMA, all plants that produce goods for export must extend registration every two years, starting from October 1 – December 31, 2016. In December 2016, as many as 1,845 Vietnamese food plants registered for export to the US with FDA but in January 2017, the figure dropped to 806 due to their lack of awareness of the new regulations.